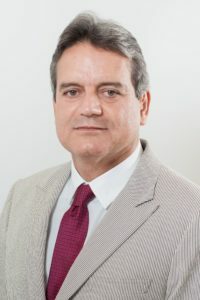 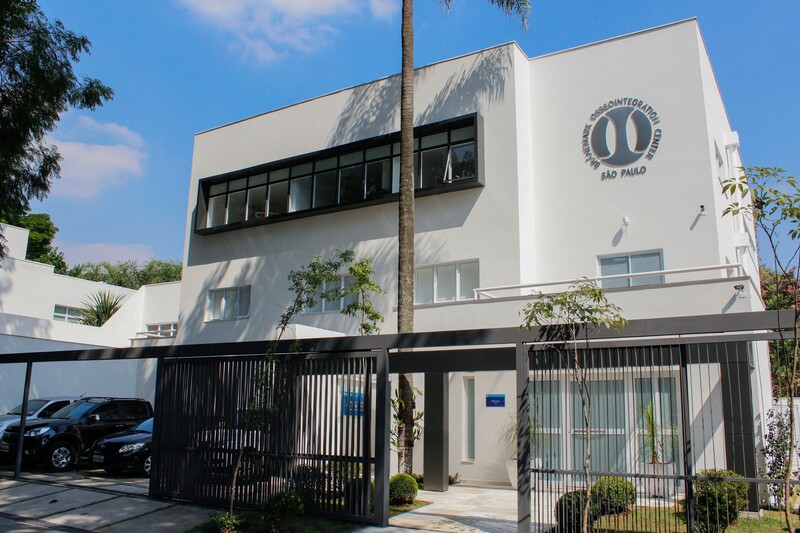 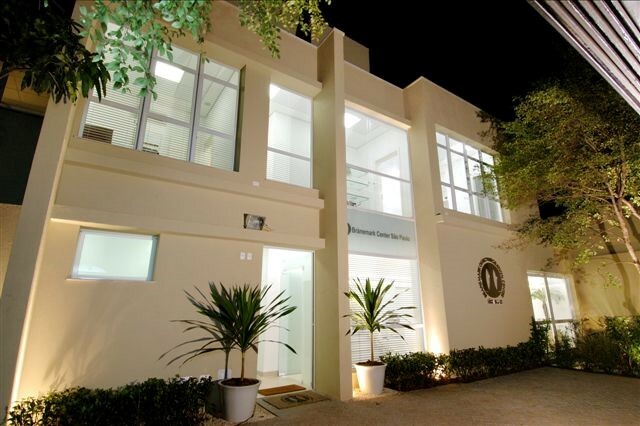 The Brånemark Osseointegration Center in São Paulo, Brazil was established 1995. 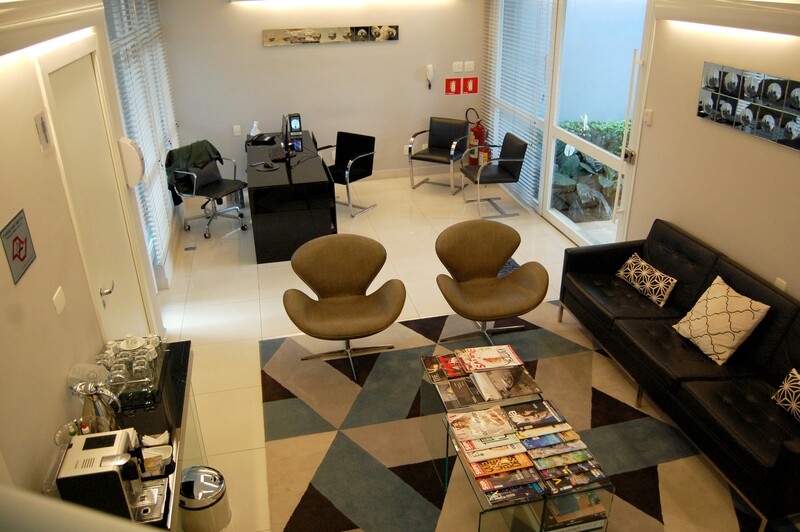 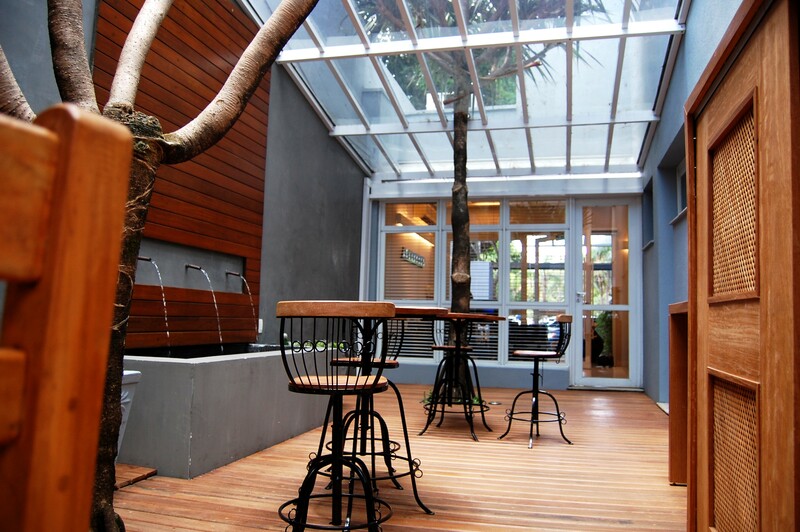 We are focusing and specialized in implantology as well as esthetic dental rehabilitation. 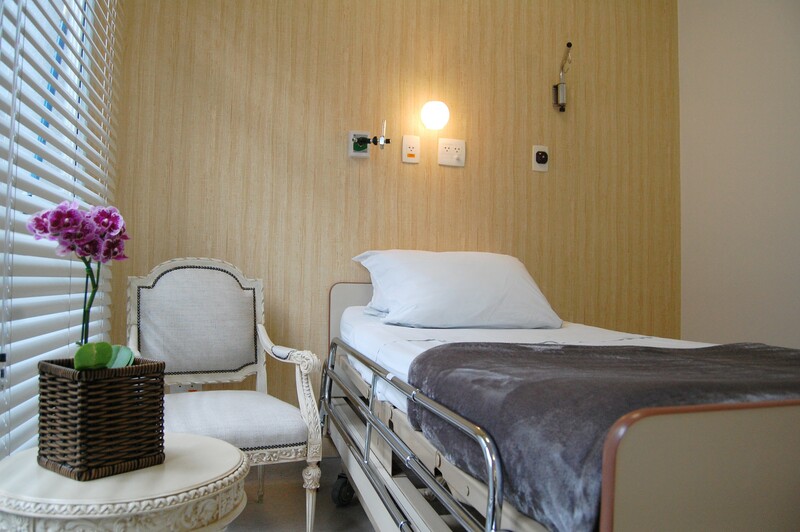 Our staff is well trained and educated to be able to handle these complex cases. 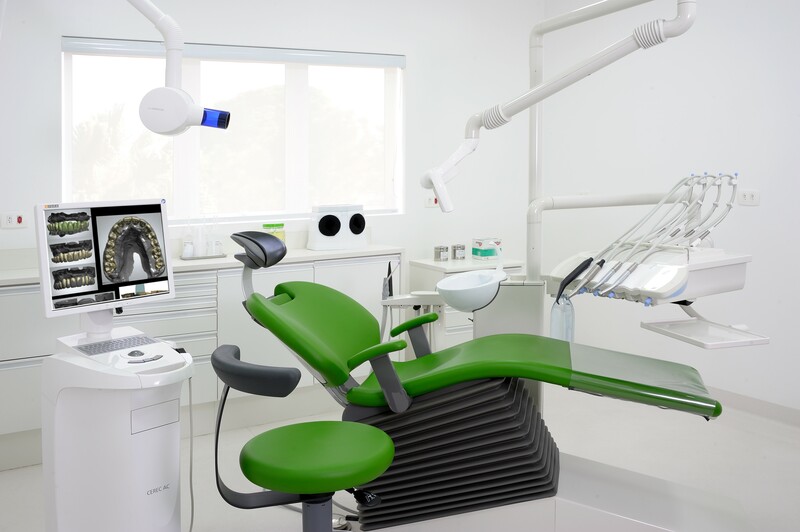 There are 3 operating rooms fully equipped to hospital standard and 12 dental units. 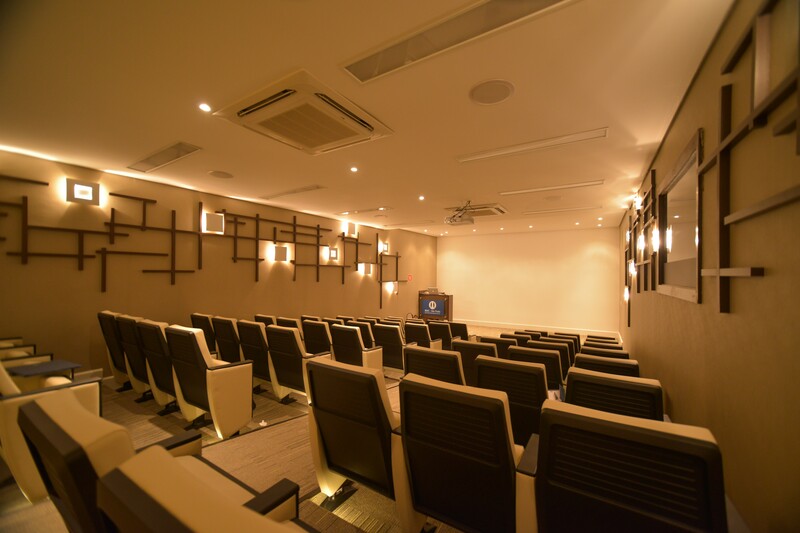 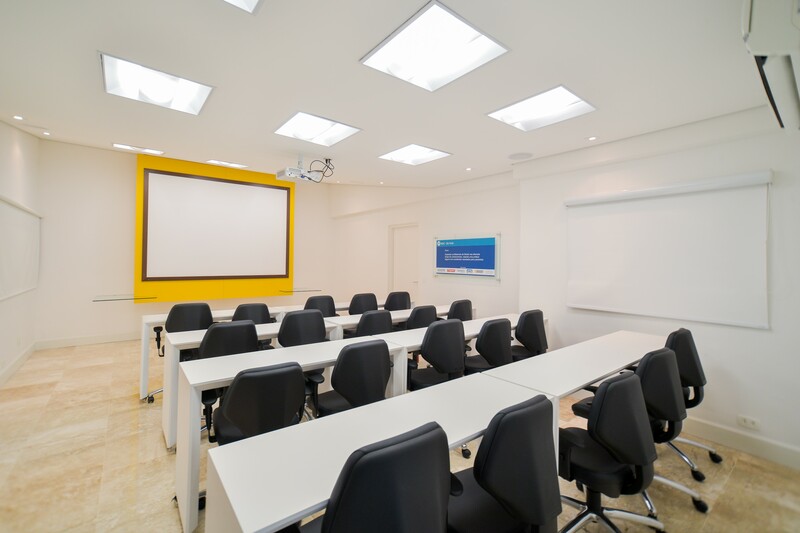 In addition to this clinical part we have an auditorium for lectures with 60 seats as well as workshop facilities for courses and practical training.